In 2016, when the term “hard cider” is mentioned, drink enthusiasts have a lot of options. But before hard cider became as wildly popular as it is today, a small handful of companies were producing the brew. 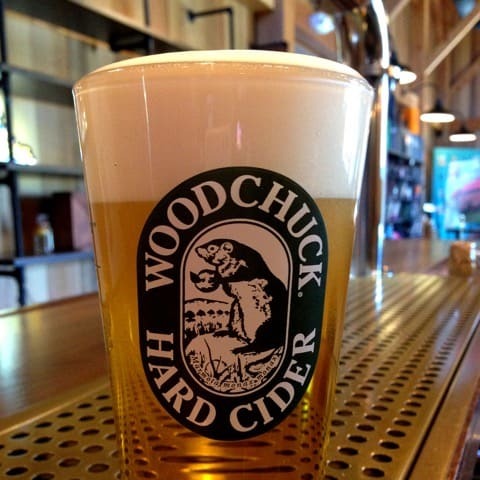 One of the most iconic cideries is Vermont’s Woodchuck Hard Cider. There’s a lot more to Woodchuck now than there was 25 years ago when it all began. Today, cider makers John Matson and Ben E. Calvi combine cellar savvy with extensive apple knowledge and cider science to produce Woodchuck’s lineup of core, seasonal, cellar and other ciders. 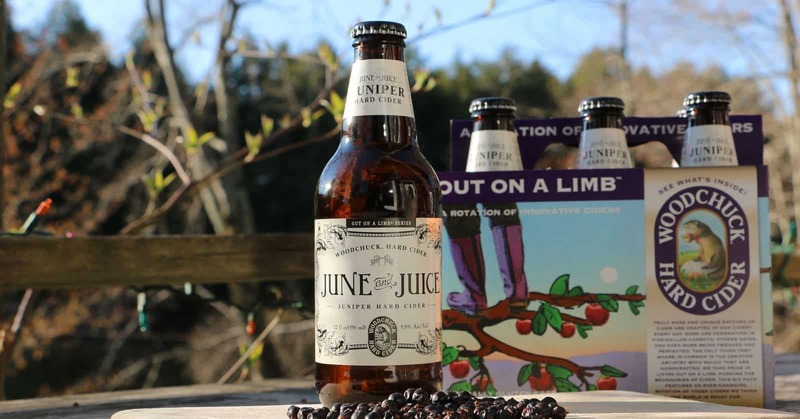 We were recently able to get our hands on Woodchuck’s June and Juice, the latest installment in the cidery’s ever-changing, innovative batches known as Out on a Limb. June and Juice is crisp, dry and somewhat sweet like a Moscato wine, but not nearly as earthy and acidic. In two words: very drinkable. We can picture ourselves sippin’ on June and Juice all summer long. Also new to the roster is Gumption Nitro Cider, pouring now and available only at Woodchuck’s Cider House in Middlebury. Woodchuck’s ever-popular Gumption Cider has been carbonated with nitrogen, giving it a frothy head that brings forward a whole new drinking experience. Cider Culture got the skinny on what’s going on these days at Woodchuck, including info on a very roadtrip-worthy cider festival coming up in August. Cider Culture: The first thing we have to know about is Ciderstock 2016! What’s going on to make this year’s event awesome? Woodchuck: The 3rd Annual Ciderstock Music Festival will take place on August 20. 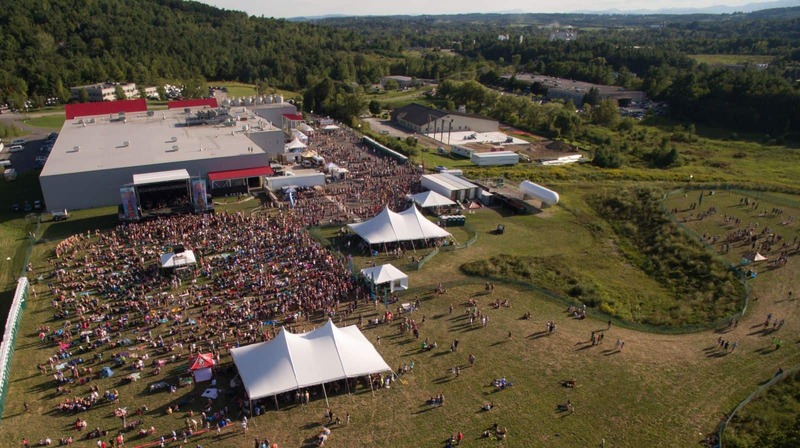 The first event, in 2014, was billed as “Ciderbration.” We had 10,000 of our friends, family and fans join us to celebrate the grand opening of our cidery in Middlebury, Vermont. With such an overwhelming response, we had to do it again … and again! This year marks Woodchuck’s Silver Anniversary; that’s 25 years of Vermont-made cider. With headliners Sublime with Rome and Dirty Heads, Ciderstock will not only be a celebration of music, but a CIDER- bration of how far we’ve come. Give us some backstory on your cider makers. 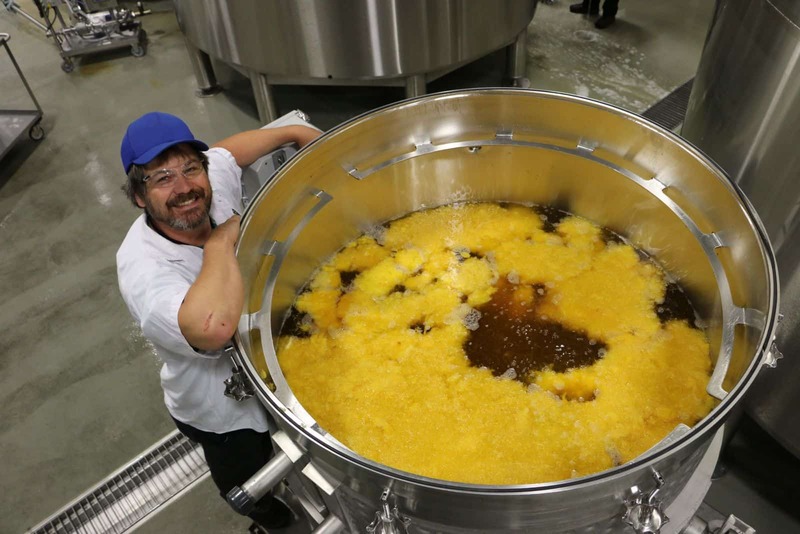 What are they doing to keep Woodchuck a current, “real cidery,” as we saw on your site? We have an incredible duo of cider makers, John Matson and Ben E. Calvi. 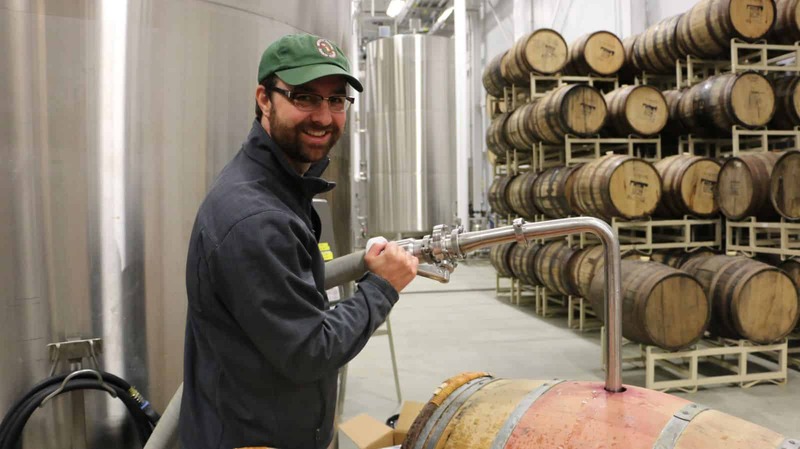 John came to Woodchuck with a strong background in brewing; Ben’s background is in both wine and cider making. The combination not only brings forward the highest quality cider, but also helps us keep up with and lead the innovation that drives the category. Both John and Ben work here in the cellar, where all of our cider is still crafted and produced—nothing but real hard cider from a real cidery. What is the biggest challenge Woodchuck has faced over the last few years during the resurgence of cider in the United States? What’s the biggest victory you’ve had? Woodchuck was one of the few ciders in the market for close to 20 years, so the resurgence brought forward an increase in competition. However, this also attracted more consumers to the category, which allowed us to push the envelope with our innovation. Our cider makers have developed dozens of the most unique ciders with the craziest ingredients, really allowing us to take our brand to the next level. Is there anything else you’re dying for the readers of Cider Culture to know about Woodchuck? Please share. We’re ready to learn … and imbibe! We have a lot of great surprises planned for this summer, so stay tuned! Follow along on Facebook, Twitter and Instagram for up-to-date information on Woodchuck Hard Cider. Visit the Woodchuck Cider House at 1321 Exchange St. in Middlebury, Vermont; phone: (802) 385-3656.